Kelly joined our practice in 2006 and became or practice administrator in 2008. 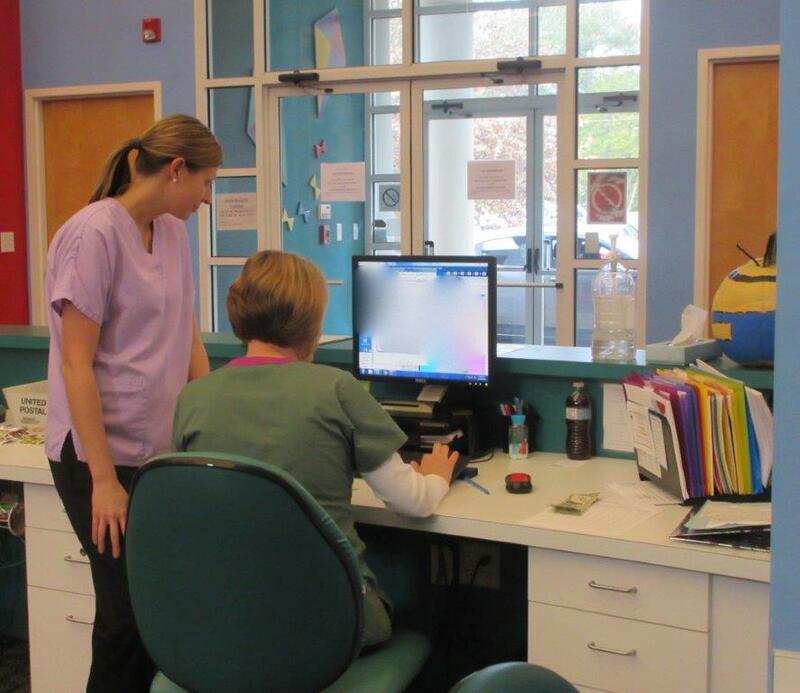 She is the leader of our experienced and knowledgeable pediatric staff. 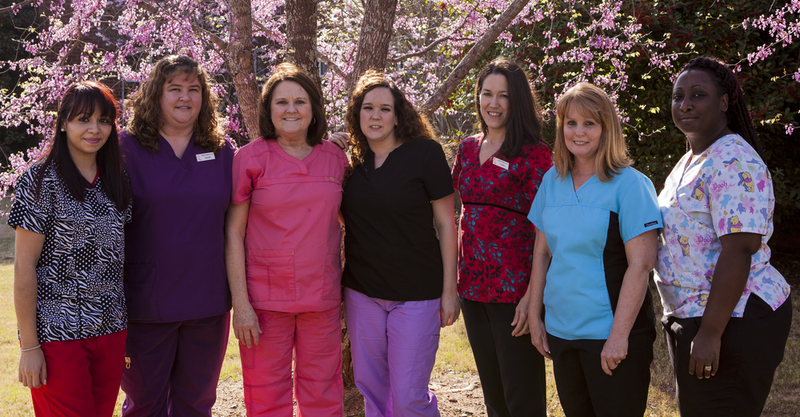 Our nurses, medical assistants, receptionists, referral and insurance departments are ready to serve you.